Ground-shaking 5.1 surround sound system that maximises your listening experience. 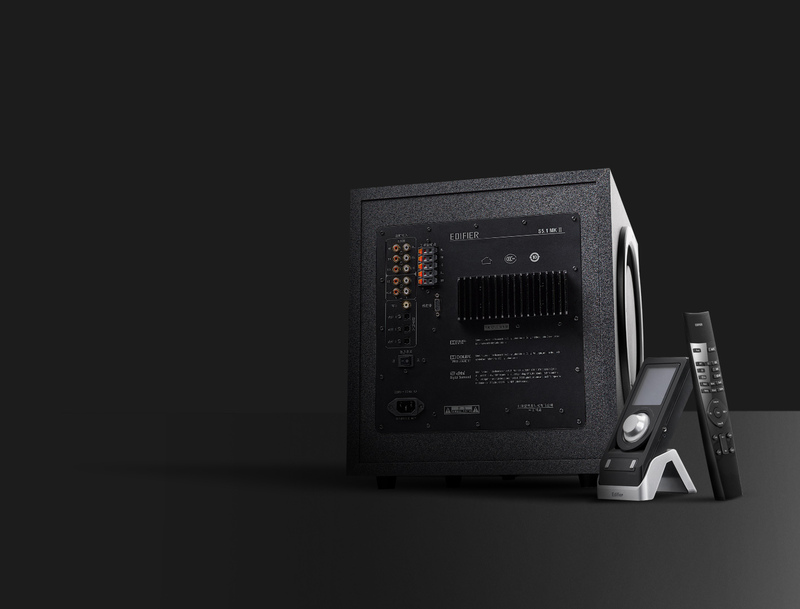 Armed with Dolby Digital, Dolby Pro Logic II and DTS sound decoders, S760D is engineered to deliver the best-possible 5.1 listening experience. With an enormous 10" subwoofer and ground-shaking output, S760D is perfect for your favourite TV shows, movies, games and music albums. Boasting 540 watts RMS, S760D demands its share of attention. 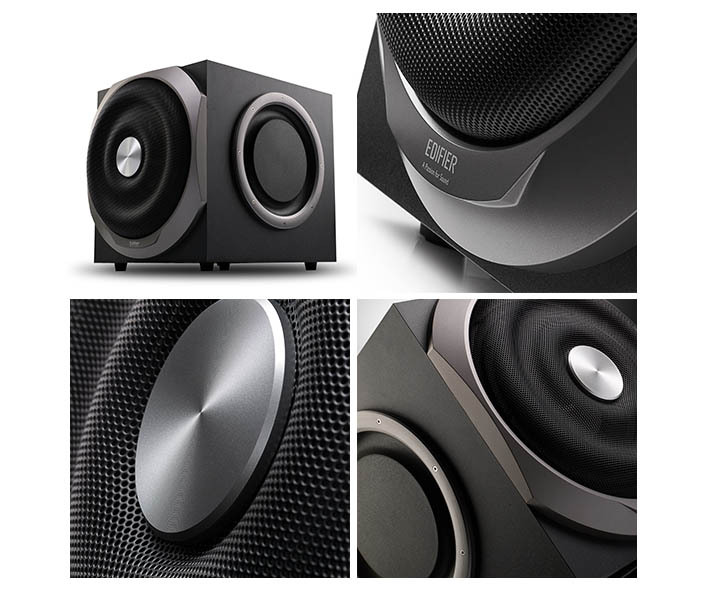 A massive 10" subwoofer driver and twin bass radiators deliver superb bass performance. Complemented by two-way satellite speakers with 3½” midrange drivers and 1” solk-domed tweeters. But S760's superior sound doesn't stop there. With the power booster function to enhance system volume, S760D is designed to instantly fill a large room with exhilarating sound. 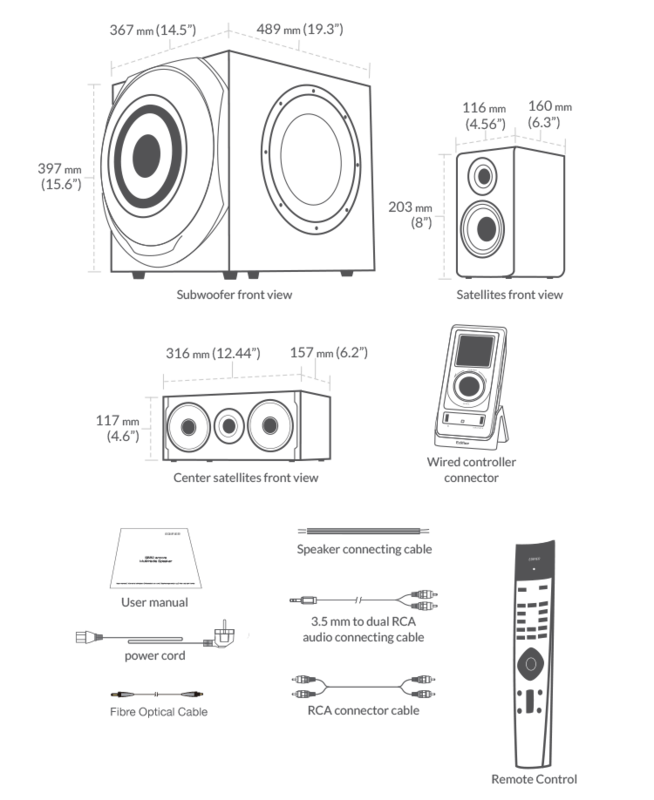 The two-way satellite speakers, with professionally calibrated crossovers, is equipped with 3.5-inch mid-range drivers and 1-inch silk dome tweeters. No matter where you are in the room, S760D lets you stay in full control of your sound. It features a wired remote control with LCD display and a wireless control, providing easy trimming, tuning, volume and input adjustments. Featuring 3 optical inputs, 1 coaxial input, analogue 5.1 and dual stereo inputs, S760D is a versatile speaker system for home entertainment, gaming and music, you name it.